Drs. Constance Chen and Stephen Warren are committed to providing the highest level of individualized care for their patients. We care about the safety and privacy of our patients. 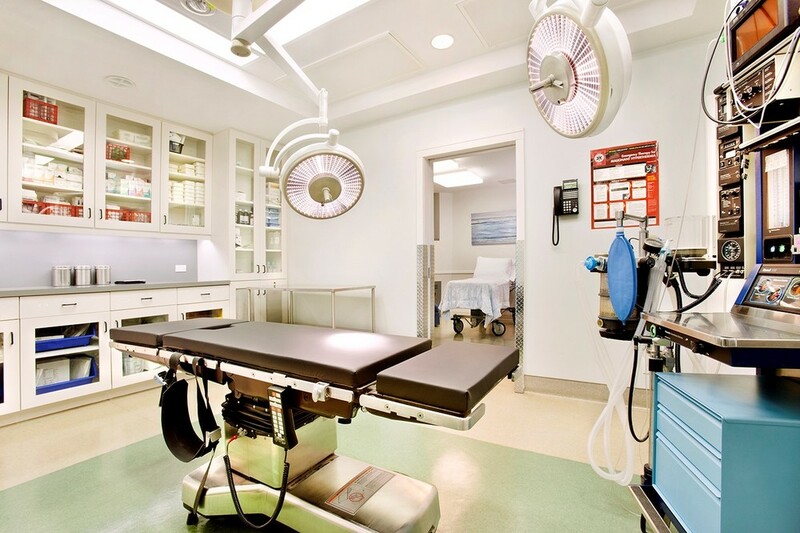 Our on-site, office-based surgical facility is accredited by the American Association for Accreditation of Ambulatory Surgery Facilities (AAAASF), which is recognized as the "Gold Standard" in patient safety. We are proud to offer our patients specialized care and attention in a safe, welcoming space. 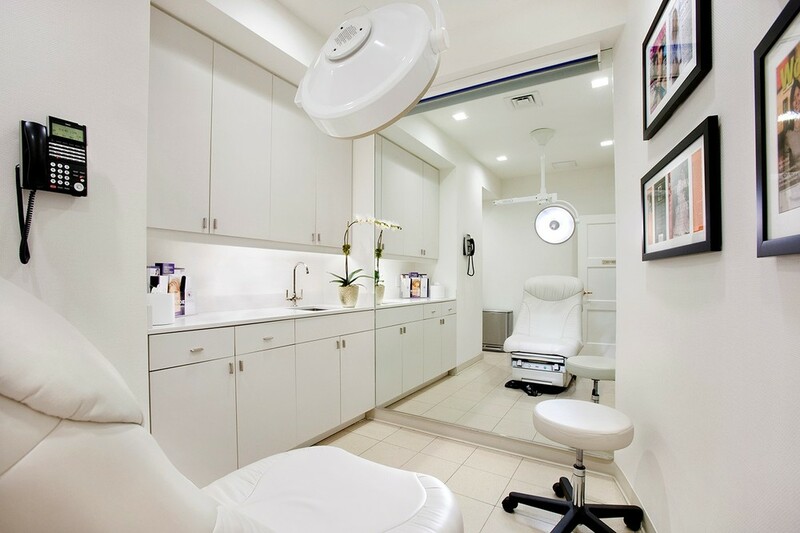 The team at Park Avenue Medical Suite is comprised of certified health care providers we know and trust. Our anesthesiologists are board-certified physicians and our registered nurses and certified surgical technologists are well-experienced in office-based and hospital-based operating facilities. We require all of our team members to be ACLS (Advanced Cardiac Life Support) and BLS (Basic Life Support) certified and follow AAAASF staffing requirements for standardization.